services across any and all channels. The Emeldi Commerce® platform is a telecom industry specific digital commerce solution that covers the whole processes supporting the full end-to-end customer lifecycle, dealing dynamic factors such as customer care and sales. Our Omni-channel approach paves a continuous and consistent customer experience across a spectrum of all touch points, both in the online and real worlds. Emeldi Commerce® has been included in the Gartner Digital Commerce Vendor Guide for On-Premises Digital Commerce Platforms for the past three years in a row. Gartner subscribers can access the reports at Gartner.com. 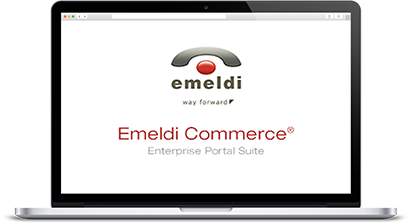 See and interact with Emeldi Commerce® eCommerce and Self Service portals in these explorative demos. 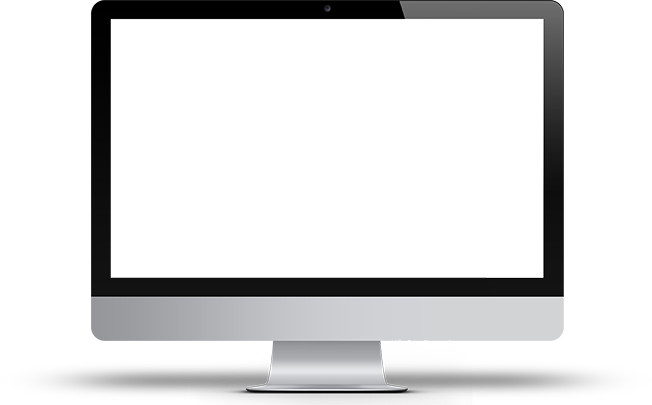 We are fully focused on helping our customer enhance their end-customer experience. At Emeldi, you’ll discover a company where you can be professional and informal at the same time. Learn more about each project through our customer case studies.